Your lifestyle, genetics and fading youth can all take a toll on your body. Even if you eat a healthy diet and get regular exercise, you may not see the results you’ve been working so hard to achieve. At True Balance Longevity Med Spa, we take the time to understand your challenges and needs, and work with you to develop a treatment plan designed specifically for you. Whether you want reduce visible cellulite, tighten your skin or lose weight, our patient-focused approach to medical aesthetic treatment can help you reach your goals. Laser hair removal: You don’t have to live with unsightly body hair. Our laser hair removal services eliminate unwanted hair from virtually any part of your body safely, comfortably and effectively. Venus Legacy: By producing heat beneath the surface of your skin with multi-polar radio frequency and pulsed electromagnetic fields, Venus Legacy treatment can naturally boost collagen production and break down fat cells. This process can make your body look slimmer and sculpted by tightening sagging skin and reducing the appearance of cellulite. Liposonix: Using focused ultrasound waves, Liposonix destroys targeted fat cells without harming surrounding skin. Thermage: Thermage is a non-invasive way to safely smooth, tighten and contour skin for a rejuvenated, youthful-looking appearance. By stimulating your body’s natural collagen production, the stunning results of your treatment will occur comfortable and naturally. Vein therapy: Spider veins can be a source of embarrassment when wearing shorts, skirts or swimsuits. Fortunately, True Balance Longevity Med Spa offers a variety of approaches to vein therapy to achieve the best results for your condition, whether you would benefit from laser vein therapy, sclerotherapy or a customized combination of treatments, our highly trained doctors, nurses and clinicians can help you achieve the look you desire. Medical weight loss: If you want to decrease your appetite and lose weight around your abdomen, hips, thighs and buttocks, our medical weight loss program can provide the help you need. During a free weight loss consultation, we will work closely with you to understand your situation and find a solution that matches your goals and lifestyle. 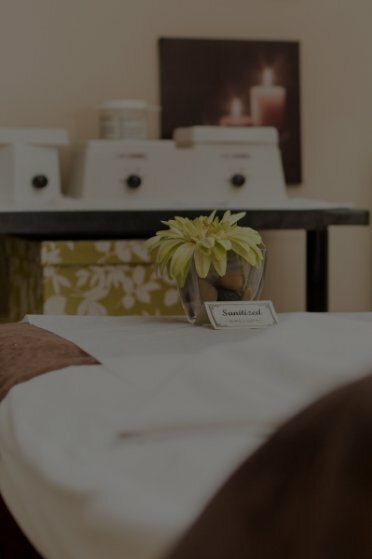 At True Balance Longevity Med Spa, we take a holistic, research-based approach to health and beauty treatments. We see as much more than just a list of problem areas, we see you as a unique individual, and we believe your care should reflect that. We take the time to get to know you and your goals. We know that the best results come from fully customized treatment plans that treat the patient, not just the symptom. Led by Dr. Ron Brown, our highly-trained team of nurses and physicians are proud to be part of your transformative journey. You will always feel welcomed and appreciated when you visit one of our three state-of-the-art facilities. The youthful-looking, revitalized skin and body you desire are more accessible than ever.